This may seem obvious but it is very easy to start with the dress or a colour scheme or get carried away looking at beautiful venues. Choose your budget and work within it. You can have a beautiful and most importantly meaning full celebration on a budget. So how are you going to spend this budget. Between you pick out the parts of the day that are important to you. Is it the ceremony? Holding it in a special location? Having the right celebrant or church? Maybe after the ceremony it’s the food or some live music for dancing. Pick the bits you will love the most and look into those costs. Then make the other bits work around them, for example you want an ace band so your don’t need a DJ, you splash a bit more on the ceremony location and celebrant so you save by using a village hall or restaurant for the reception. Though I would say that photography is important, it’s one truly special occasion and you will love looking back on those images, as will many generations to come. So don’t forget to look into your photography options. It’s easy to blow the budget here! There are so many beautiful options, maybe you find you want to go over budget but then before you do consider where you can save money elsewhere. There is something for every budget out there. Look at vintage, preloved, separates, borrowed, our dresses or utilise the sewing skills of a family member or friend! Consider suit hire, this can be cheaper depending on their choice. Wear a suit already owned or a better one borrowed and just purchase a new shirt and tie. Or maybe it was time for a new suit purchase anyway? 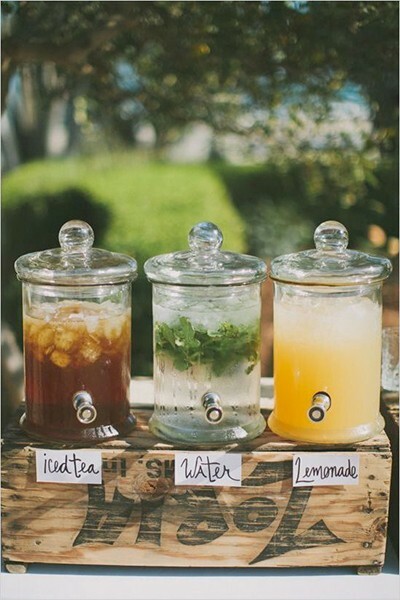 Choose one that works for both the wedding and many occasions afterwards. Since when did everyone need to match?! Best men/women and groomsmen/women can wear suits or clothing already owned and team it with matching ties to create a uniform look. Or scrap the suit altogether and keep it casual with shirts and trousers. Rummage wardrobes for a selection of dresses/outfits that compliment each other for bridesmaids/men. Utilise clothes swapping events to find a dress dress. Hit up charity shops in affluent areas (think where footballers live!!) to find a fab new dress at a bargain price. Get sewing! Revive an old passion or current talent. Visit car boots, charity shops, vintage fairs for beautiful fabrics . This can be a big spending area for couples. If you are on a budget don’t forget you don’t need everything off Pinterest! Let the venue influence how much decor you need. Being on a budget is also a great opportunity to find out and utilise the talents of family and friends. Is there a brilliant gardener in the family growing some beautiful blooms you could use on the day. Maybe someone is handy with woodwork and usually has scraps lying around if you are dying for a gorgeous wedding sign. 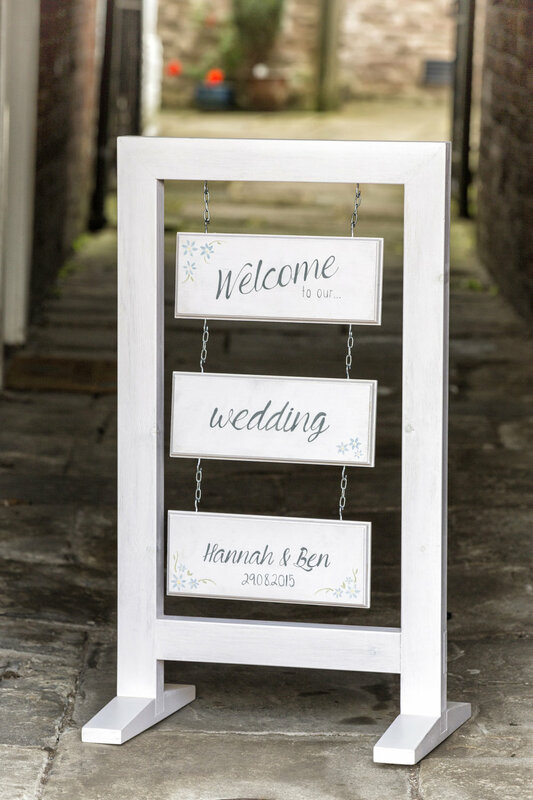 People who have bought lots of wedding styling props often resell them on sites like eBay so get looking! Times may have moved on to beautiful wedding arches and floral displays but there is still nothing wrong with some beautiful bunting in a village hall. Or flickering candles on tables instead of big floral displays. 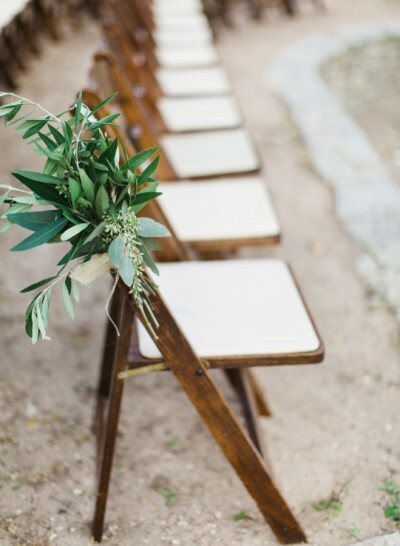 Embrace the stylish greenery look and go on a greenery forage! Check out charity shops for interesting jars and vases, table cloths and fabric for up cycling. Table centres don’t have to be full of flowers. Maybe just a few stems works alongside some meaningful objects that tell the story of you as a couple. Check out our table centres blog for more ideas. There are many ways to save here including not even feeding people! Ok so that is a bit controversial but seriously this is a big chunk of the budget. Get married later so you just need to provide an evening buffet. Look into your ‘street food’ van options such as fish and chips, you could feed everyone for much less than a sit down meal. Book a restaurant or pub venue that doesn’t have a room hire cost but instead has a food spend. Ask people to bring something for a buffet table. I know a couple of weddings (including my own!) where this went down a treat. The cake table competition really gets people excited and caring about providing something special. At our wedding we paid £0 for dessert as everyone brought it with them! Honestly no one notices if you don’t have wine on the table or a toast drink they don’t want to drink anyway!! People want to help and be part of such a special occasion, let them! The ceremony is really one of the key things, when this is over everything else seems less important. Look at the beautiful faces of the people who have come to celebrate, not the plate of food or the decor. Honestly those things you don’t notice very much when you have so many smiling faces in front of you! None of this post is sponsored, all ideas our own.